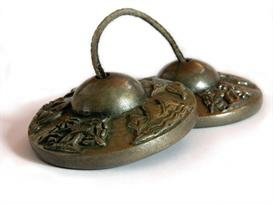 Time your practice to the peaceful, gentle sounds of bells, silence, and clicks. Making practice simple and enjoyable. Turn your mp3/mp4/cell phone/player to a Meditation & Yoga Timer! Put it on your portable player and use it anywhere! Use it on your Computer, Cell Phone, or Home Player. There are also tracks for 2, 3, 4, and 5 minutes. ending by sweet sounding chimes. followed by chimes every 30 seconds to time your Variations. opening and ending by sweet sounding chimes. 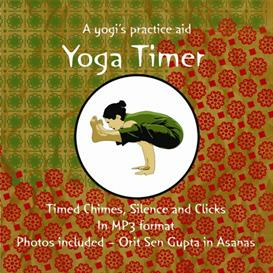 The Yoga Timer is receiving many great responses! Download it now and enjoy it yourself.